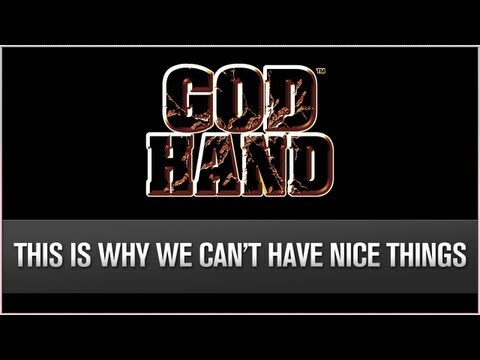 God Hand is the hidden gem of the Ps2. 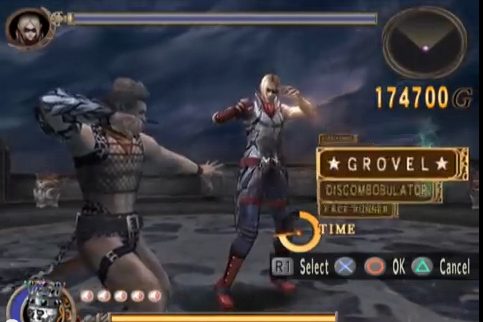 This beat em up had the best Ball Busting action that makes you laugh and angry at the same time. Perform Comically Devastating moves as you travel through waves and waves of enemies i'm different locations. And unleash the God Hand upon anyone who stands in your quest. Now you can add videos, screenshots, or other images (cover scans, disc scans, etc.) 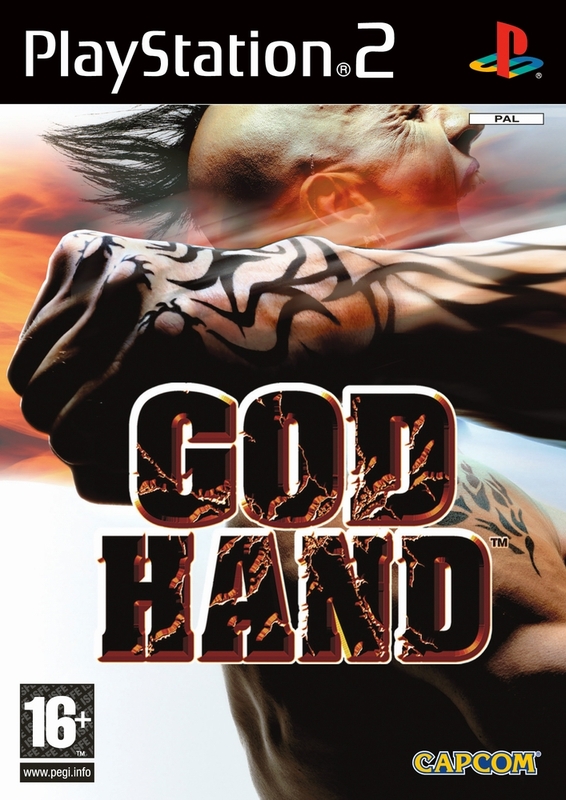 for God Hand (Europe) (En,Fr,De,Es,It) to Emuparadise. Do it now!